Teresa Sorrels - View Submissions - My Art Competition - Online Gallery for all Artists! 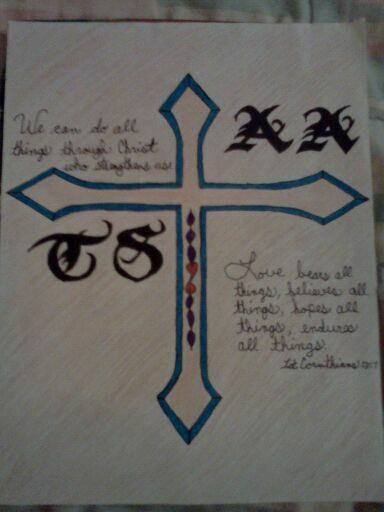 Artists Statement: I drew this for my boyfriend, Aaron. He has shown me how important it is to have that strong faith in God. That we can truly do anything as long as we maintain that belief.